HJ Proficiency Badge miniature, nice example retaining almost all of it's finish. 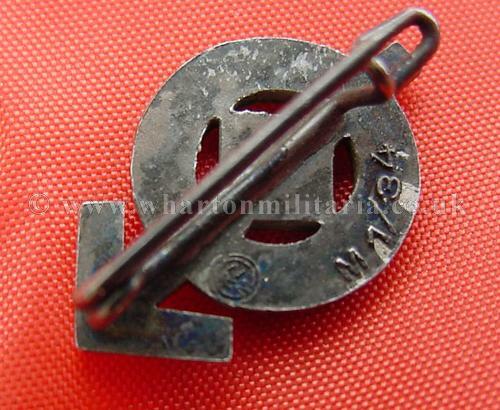 RZM marked M 1/34. 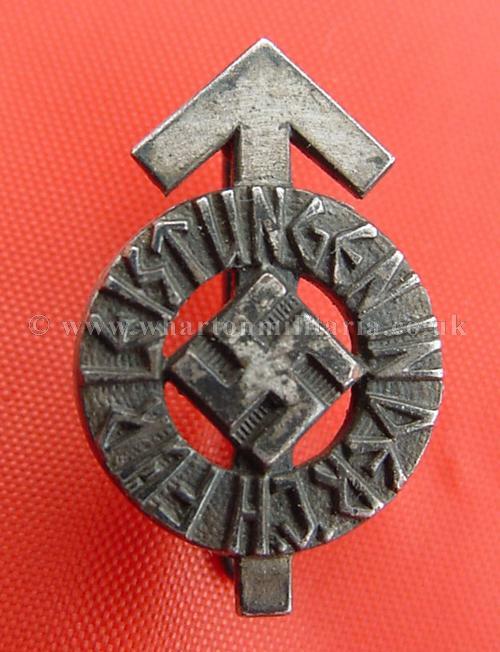 A fine miniature of the HJ Proficiency badge.